Durable injection mounded plastic with a 1 litre capacity and brass faced detachable rose for greater watering control. 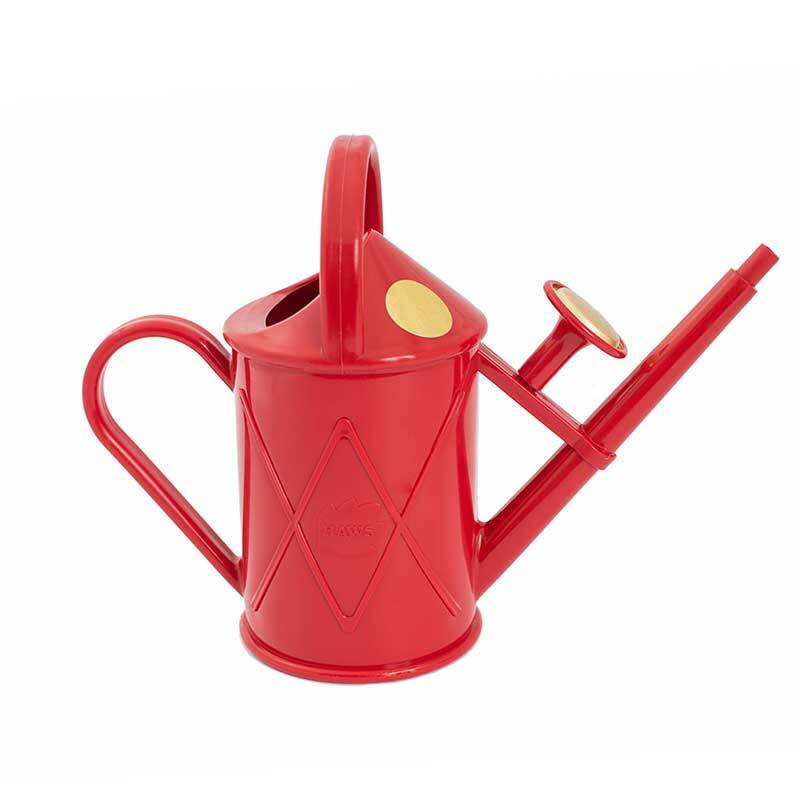 Traditional style indoor watering cans with a 1 litre water holding capacity. Sage Green, Forest Green, Yellow, Cerise, Red, Blue, Duck Egg, Pink, Kingfisher, Lilac & Pink.